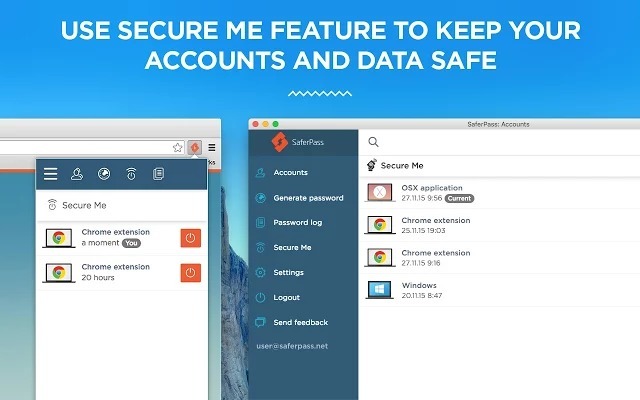 Safari extension lets you backup your passwords and auto-login. 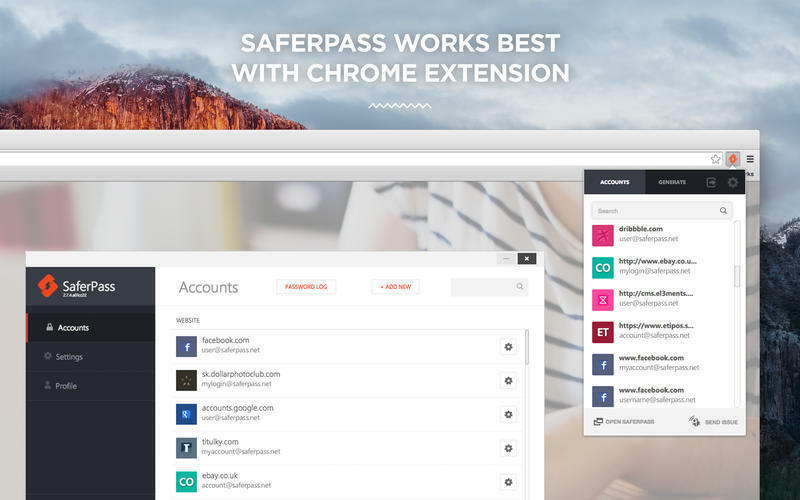 Is there a better alternative to SaferPass? 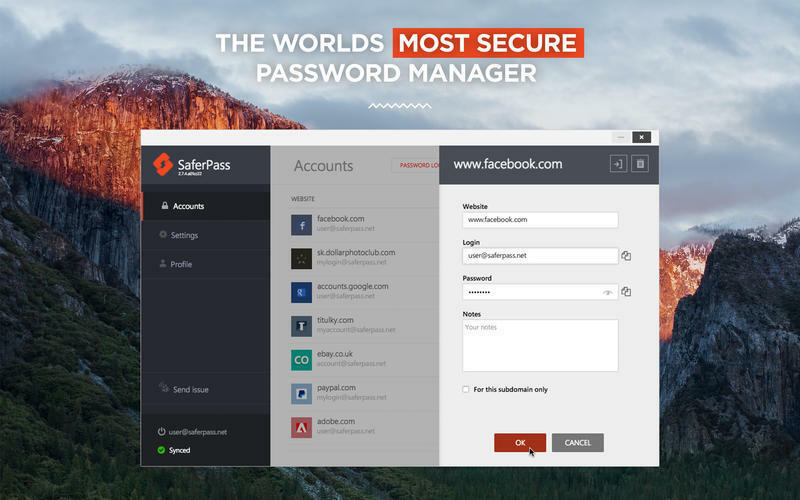 Is SaferPass really the best app in Security category? Will SaferPass work good on macOS 10.13.4? 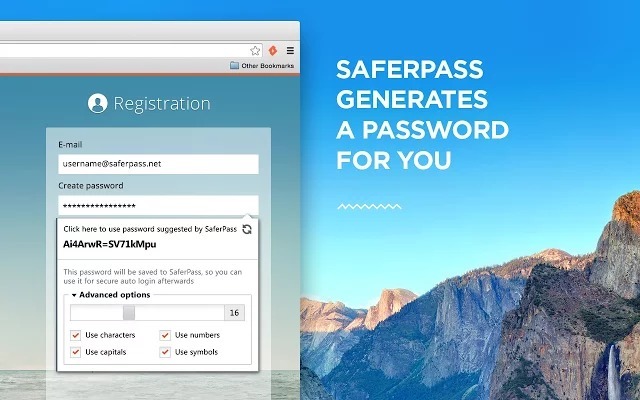 SaferPass can automatically log you in, and help backup your passwords for simple searching. No need to remember your passwords for every site. 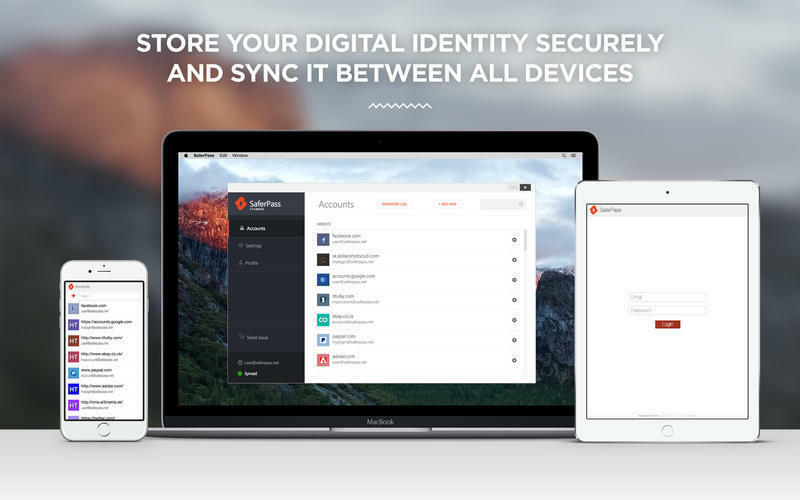 And with the SaferCloud, you can even sync your passwords securely and easily among multiple machines!